￼Drawing from decades in the field, the certified and qualified veteran instructors in Tactica’s Professional Training Division use direct applied knowledge and honed expertise to deliver exceptional tactical training rooted in experience. Through our courses in Krav Maga, CQC/CQB, Firearms, and Tactical Medicine, we strive to improve the capabilities, safety, and security of our community, including individuals, families, first responders, law enforcement and military professionals. Tactica’s Professional Training Division Instructor Team is comprised of experts, current and veteran professionals with proven experience in the field. Our elite instructors draw from decades in the field, using direct applied knowledge and honed expertise to deliver exceptional training rooted in experience. Tactica’s Professional Training Division Military program is a specialized curriculum that physically & mentally prepares soldiers to endure various stages, levels, and durations of attacks. Our military CQC program consists of the most direct, quick and effective methods to neutralize any threat. 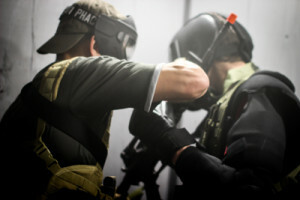 Functional conditioning, tactical firearms, and Krav Maga training are uniquely combined to create the important muscle memory for soldiers to instinctively respond to any type of threat. To enhance the level of training, we create scenario based physical and mental stressors for military personnel to persevere in hostile situations, including use of our Tactical Training Facility in Santa Clara, to maximize realism. Our Professional Training Division instructors understand the seriousness of the military mission because they come from the military with significant real world experience. Simply, Tactica’s culture and curriculum are from the source, not diluted, and combat proven. See all of our available training options. From verbal tactics to physical confrontation, we provide law enforcement training with the most effective, direct, and timely defensive techniques. Improving an officer’s critical skills and decision-making ability under stressful conditions is imperative. Tactica’s Professional Training Division provides field-proven training from current and veteran professionals and scenario-based training by utilizing our state of the art facilities. We teach officers to apply the proper tactics and techniques to critical problems, real time and under realistic conditions. Providing consistent exposure to dynamic and realistic situations allows officers to successfully condition themselves and perform in high stress real world situations. Krav Maga enhances the established basic techniques taught to law enforcement by improving the ability to prevent an engagement and the most effective techniques to defend against a hostile act. 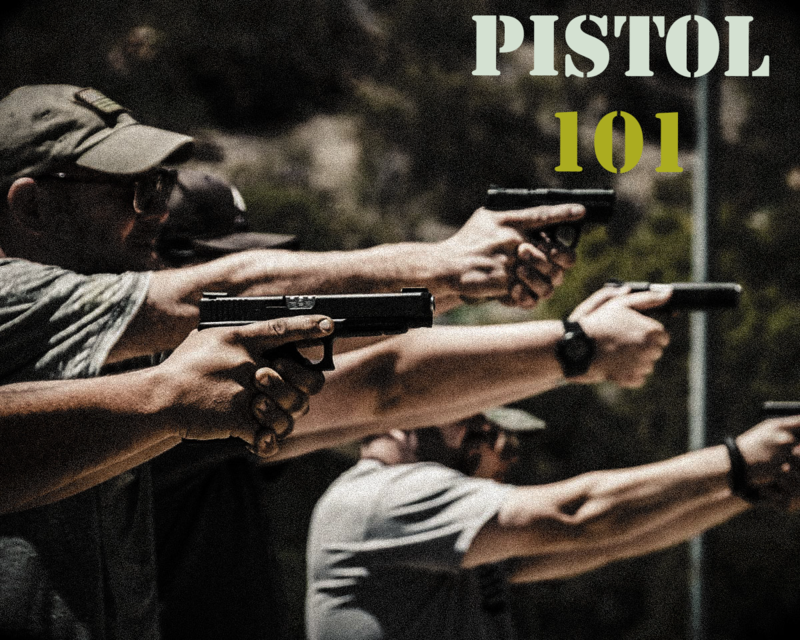 We invest in the safety and security of our law enforcement community by providing real world proven techniques to defend against hand-to-hand engagements with or without a weapon. See all of our available training options. KMI provides the full range of tactical/trauma medicine for civilians, law enforcement, government agencies and military organizations. Our training courses ranging from operational and disaster first aid to battlefield tactical medicine provide hands on training starting with real world medical techniques and evolving to more challenging applications. Students and organizations will learn with a crawl, walk, run methodology starting with the basic application of tactical/trauma medicine and developing into operating during a scenario based high stress hostile engagement. 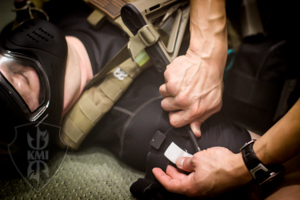 KMI’s Tactical Medicine instruction is provided by combat proven Special Forces medical personnel with experience instructing civilians, first responders, law enforcement, and military personnel on immediate life saving tactical/trauma medicine. See all of our available training options. Tactica’s Professional Training Division provides armed Close Quarters Combat/Close Quarters Battle and Tactical Shooting training directly from active professionals and combat veterans. Our courses are offered in our tactical training facilities in Santa Clara, configured to maximize realism and training effectiveness. 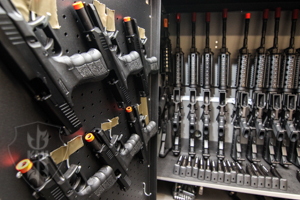 We have a full selection of non-live fire MilSim weapons for use during these courses. We also provide training in Israeli Tactical Point Shooting, which is the tactical shooting skillset and methodology used by the IDF and security agencies in Israel. Learn authentic ITPS from current instructors of the Israeli Law Enforcement and Military Special Ops. All courses can also be adapted to be held at your facility. Tactica and the Tactica Krav Maga Institute provides instructor certification and ongoing education for all three forms of Krav Maga (Civilian, Law Enforcement, and Military), as well as Israeli Tactical Point Shooting Instructor Certification. Our Professional Training Division Instructor Team includes certified IDF Military Krav Maga Instructors and the current top instructors for the Israeli Law Enforcement and Military Special Ops divisions.